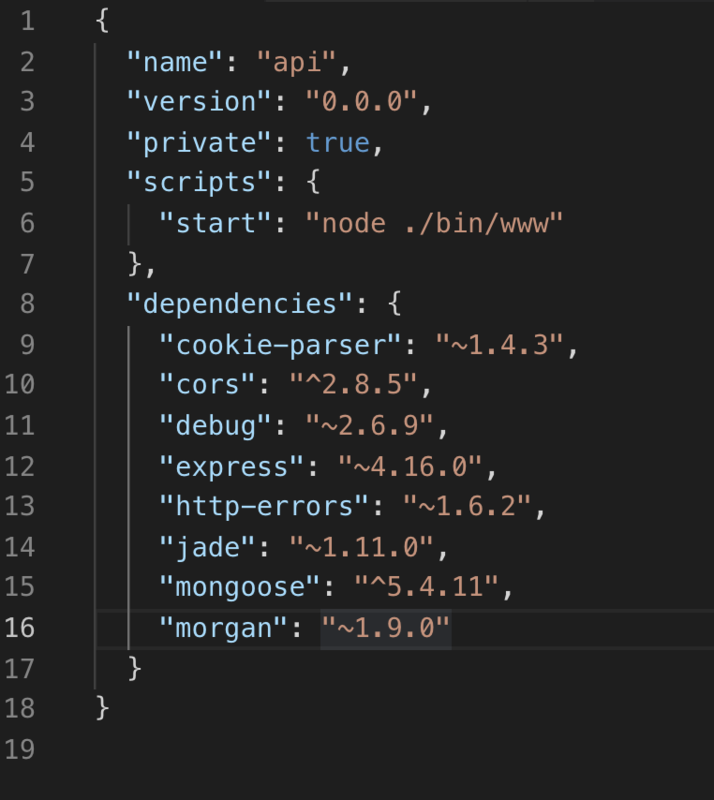 I am setting up an environment with mongodb, node.js, express.js and mongoose. 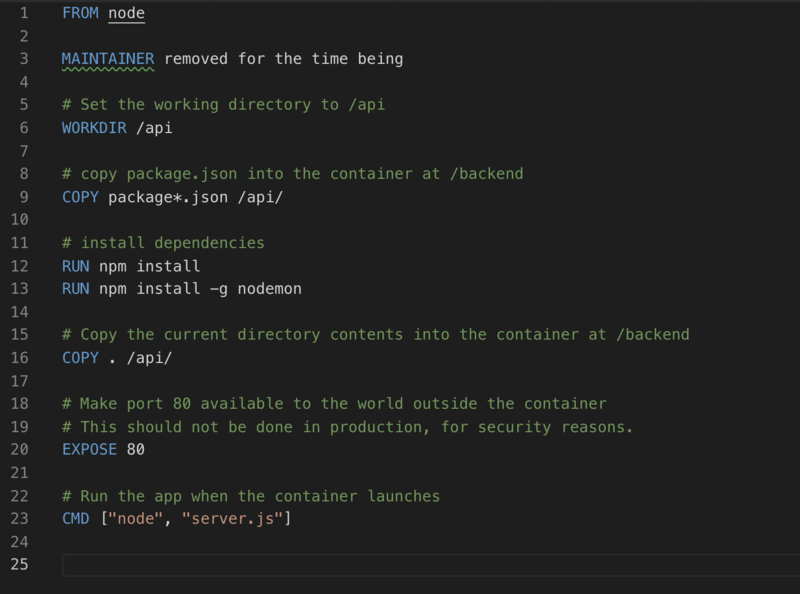 mongoDB is in its own container, and the same with the rest. 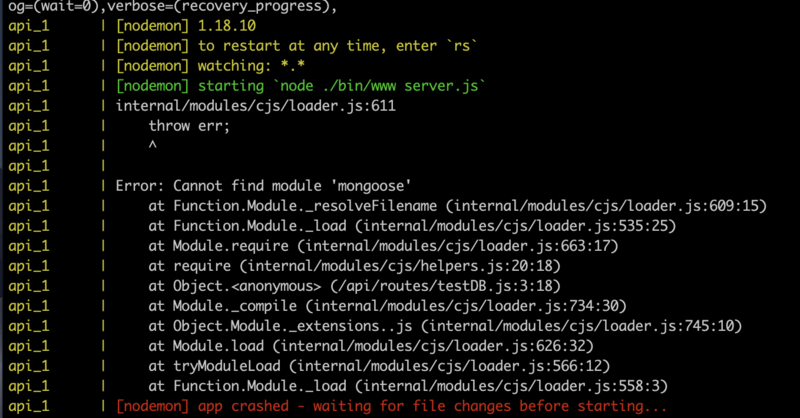 It all worked fine until I tried to add mongoose. Does anyone knwo how to fix this? How to setup linux development server using docker to support multiple php and mysql version?